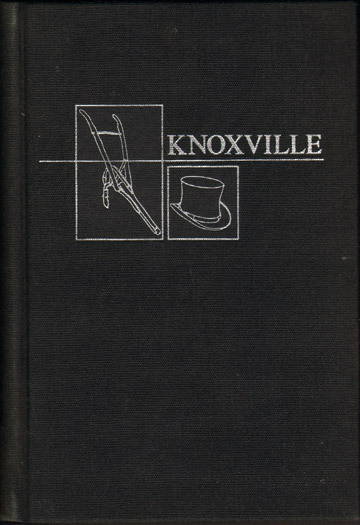 A well researched history of Knoxville from the time of the Cherokees and continuing up to 1958. This volume does not include family biographies. Published 1958 by The University of Tennessee Press; this is the 1959 second printing. Cover and inside pages are very nice and clean overall. Two facing pages discolored by a newspaper bookmark. Hardbound, 312 pages, with index. The book described above is priced at $19.50 plus $1.95 shipping. If you wish to pay by credit card, please use the shopping cart below (checkout goes to a secure server.) Credit card orders may also be placed by phone to Hearthstone Legacy Publications from 9 AM to 11 PM (Central Time Zone) Monday thru Saturday at 816-204-7593.